During our trip to London, we ventured south from Thames Ditton, where our rellies stay, to the village of Ditchling, an hour’s drive away. Before going into the village, we headed up the steep hill, passing a few cyclists straining hard, to Ditchling Beacon (good photos). 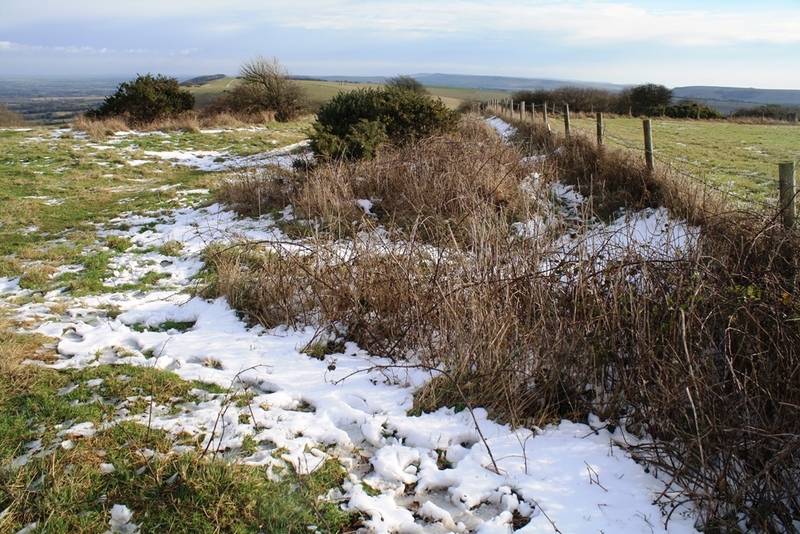 This historical site – a hill fort was found by archaeologists – has 360 degrees views across Sussex. On the day we visited, we could see the sea behind Brighton to the south but we couldn’t see the coast of France. 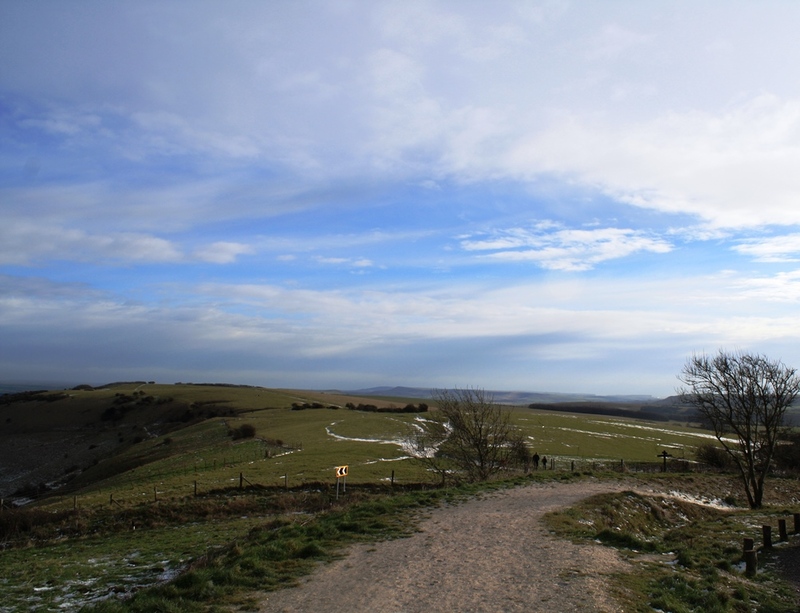 The Beacon is on the South Downs and you can see for miles across the rolling countryside. The Downs are made mainly of chalk and it was a new experience for us to walk on the creamy coloured clay. It had been snowing the previous day and there were quite large – but headless – snowmen to be seen next the icy path. The bitterly cold wind ensured that we didn’t stay long as, unlike the groups of walkers we saw, we were not dressed for the conditions. The photos show part of the Beacon and the snow still lying there. The village of Ditchling has a long history and there are some very attractive Tudor-style houses in the main street. Our first stop was to the jewellers Pruden and Smith where my sister in law wanted to buy a necklace. I wouldn’t normally stop for long in a “goldsmiths, silversmiths and jewellers” but we were given a short tour of the workshop below the main shop. 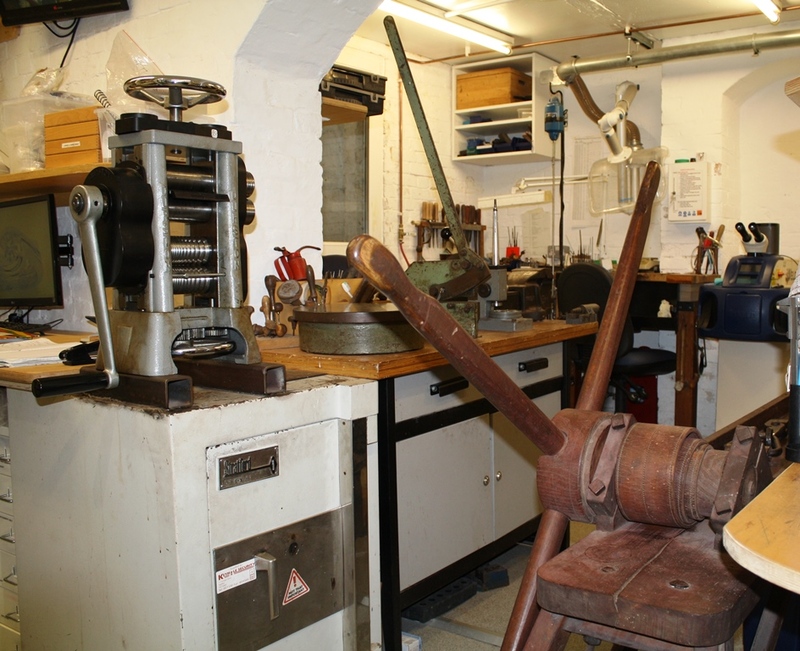 What you find here is a small space which features a few work desks, but also on display are the tools of the craftsmen and craftswomen who make the jewellery. 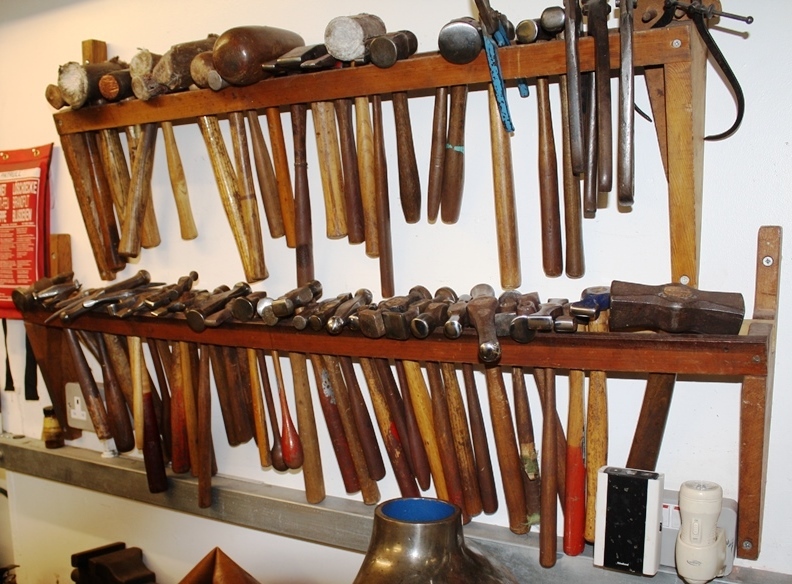 The first photo shows a dazzling range of tools and it’s interesting to reflect that these tools, some of which are quite powerful, are instrumental in producing such delicate jewellery (see shop website for examples), along with the combination of the well-honed skills and artistic talents of those making the jewellery. The second photo shows some of the older equipment used to roll out the silver and gold into which a variety of precious stones would be inserted. 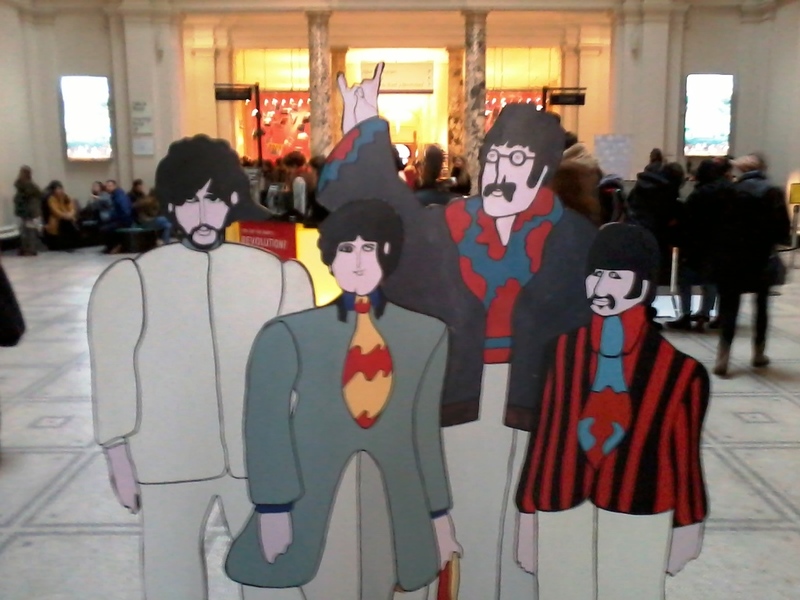 There was also an admirable display of jewellery on display in the cabinets. So an interesting visit to the shop and an excellent insight into the extensive and delicate work that goes into producing the rings, necklaces and bracelets. Our next stop was Ditchling Museum of Art and Craft which featured work by Eric Gill, whom I knew as a famous typographer from the 1920s and 1930s. 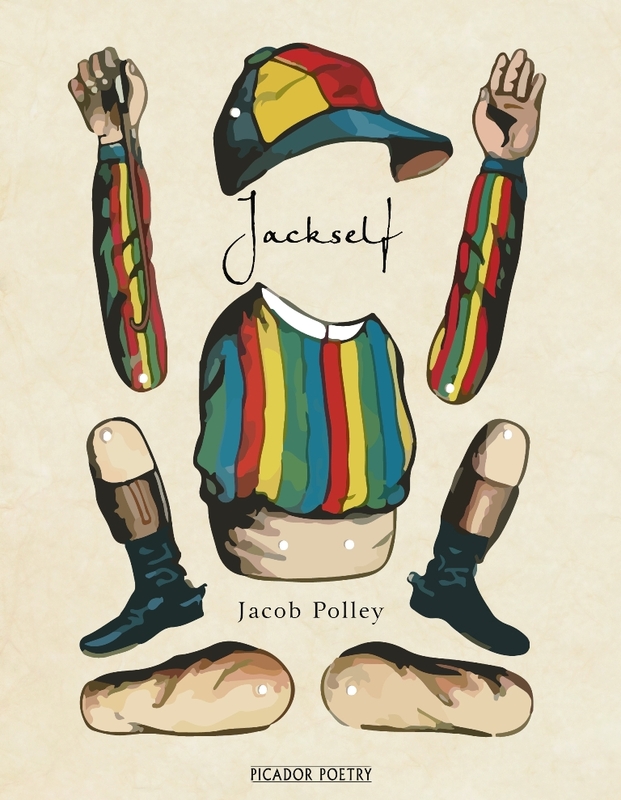 Some of Gill’s typography is on display and I’d like to have seem more. 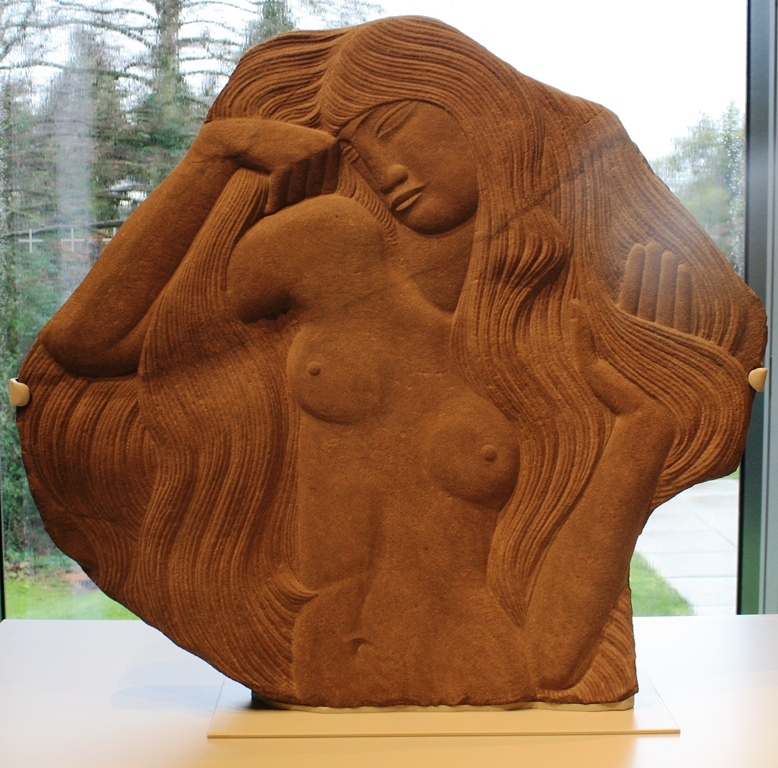 I learned that Gill was also an accomplished sculpture and one of his works, with its beautiful flowing lines and delicate depiction of the woman’s face, is shown below. Also on display were examples from the Kelmscott Press founded by William Morris. 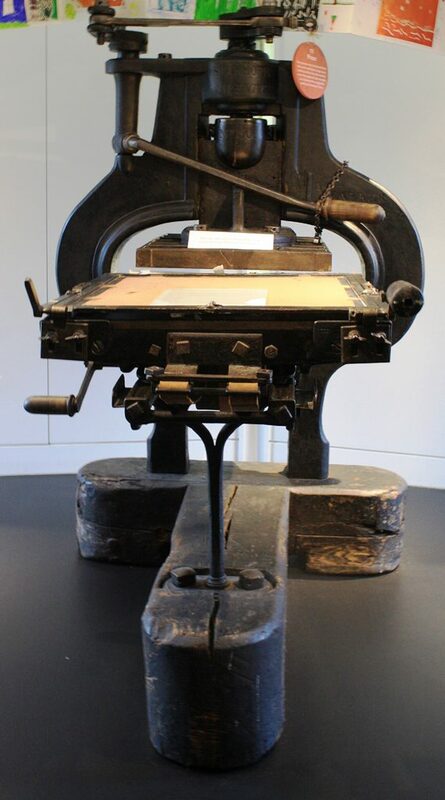 There was an example of an old press, along with typefaces on display and you could see how intricate a task it was to put in letters individually – and upside down – to make a page of a book or newspaper. We had an excellent lunch at The Bull pub in the village. The pub has some very good examples of local beer from its own Bedlam Brewery. The food was impressive and I had a very tasty venison pie with chestnut mash and broccoli. It rained on and off on our stay in Ditchling but we managed a walk around this very attractive village, which is well worth a visit.